Hawkeye Security and Electronics is participating in and sponsoring an action-packed Realtor® event this Tuesday, Sept 9th at 10:30am and would love for you to come join us! 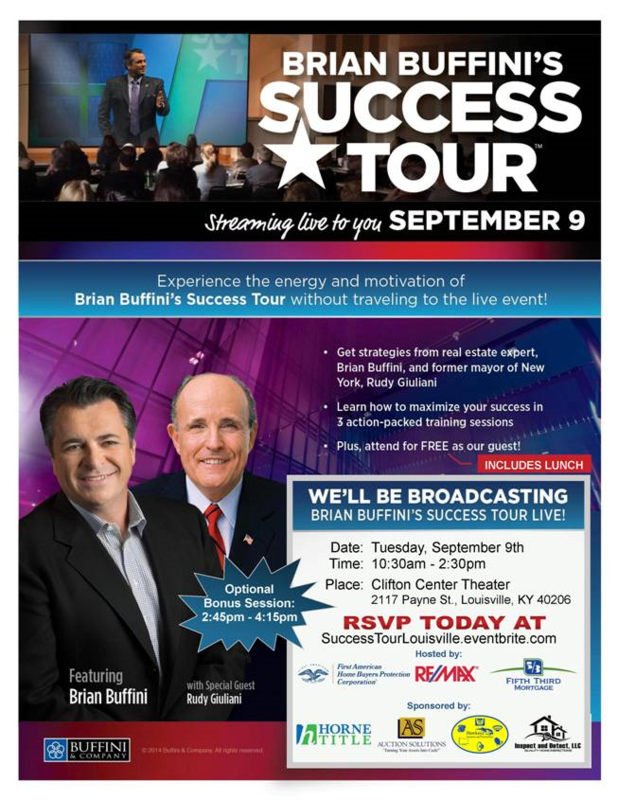 Brian Buffini is a real estate expert, coach and motivator of Realtors® across the country and we are going to stream his New York Event LIVE on Tuesday! We are including a workbook, goodie bag, lunch and door prizes! It is FREE, thanks to the many sponsors involved!